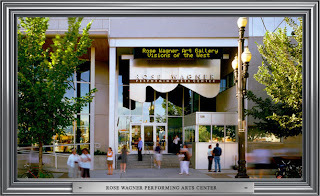 Thanks to Stephanie Perkins with Repertory Dance Theatre, Enjoy Utah has a family five-pack of tickets to an upcoming Ring Around The Rose performance. Ring Around the Rose is Repertory Dance Theatre's wiggle-friendly series of performances for children and families that explores the magical world of thearts, including dance, theatre, music and storytelling. 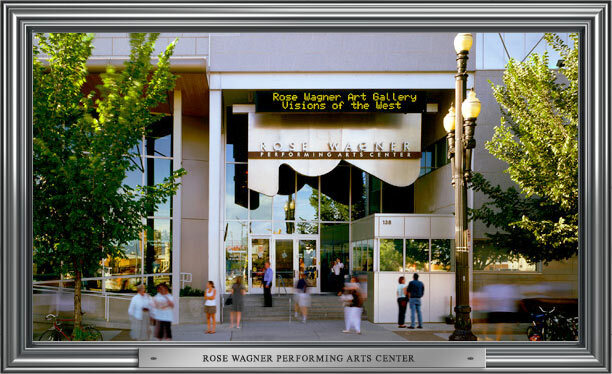 Ring Around the Rose is made possible in part by grants from the Utah Arts Council, National Endowment for the Arts, Salt Lake City Arts Council, and the Salt Lake County Zoo, Arts & Parks program. You can read all about Caroline's adventure to a Ring Around The Rose performance, and also learn more about it on their website. Here's how to enter: CONTEST CLOSED! Congratulations to Diane Chenier!